An expert panel report calls for a Light Rail Transit (LRT) system to be built in Toronto rather than Mayor Rob Ford's proposed subway expansion. Jackson Proskow reports. March 16. 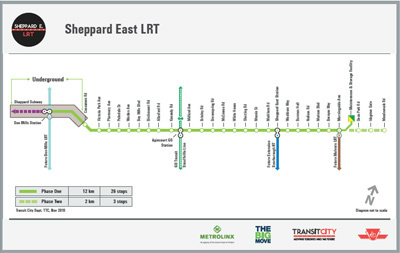 Toronto City Hall votes in favour of light rail transit for Sheppard Aveneue East. Jackson Proskow reports.